Local- and State-Level Policy Work Awards - Apply Now! SPSSI is accepting proposals for Local- and State-Level Policy Work Awards. This grant initiative, begun in 2015, has three goals: 1) to influence policy at the local and state levels through applied research, 2) to increase the availability of policy opportunities for SPSSI members who are interested in applied research, and 3) to encourage students and early career scholars to become more involved in SPSSI. SPSSI will fund up to three groups, at up to $2000 each. Proposals are due November 1, 2018. SPSSI Reaffirms its Longstanding Opposition to Torture. In advance of the August 2018 meeting of the APA Council of Representatives, SPSSI issued a statement reaffirming its longstanding opposition to torture and longstanding commitment to human rights. During the meeting, the Council declined to adopt a resolution that would have supported the role of military psychologists as providers of health care services to detainees in any national security setting. SPSSI's Dalmas Taylor Fellow contributes to a new report on unaccompanied children. As SPSSI's 2016 Dalmas A. Taylor Summer Minority Policy Fellow, Dr. Tejaswinhi Srinivas (then a doctoral student) began working with the DC-based Immigration Psychology Working Group. Now, two years later, she is a co-author of the working group's inaugural publication, "Vulnerable But Not Broken: Psychosocial Challenges and Resilience Pathways Among Unaccompanied Children from Central America." Pictured: Members of the Gender Studies Department at Central European University in Hungary. 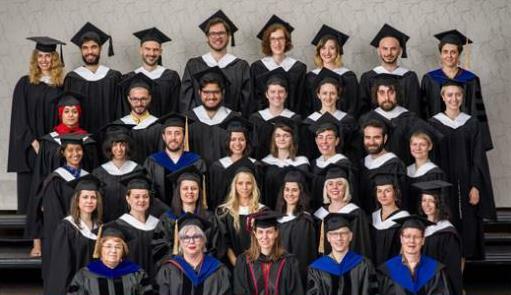 In a statement, the department thanked all of the scholars and institutions around the world who have spoken up for Hungary's Gender Studies programs. S. 3314: Census Equality Act. This act, introduced by Senator Kamala Harris on July 31, 2018, would add Census questions on sexual orientation and gender identity. H.R. 6697/S.3335: Restoring the Armed Career Criminal Act. This act, introduced by Representative David Kustoff and Senator Orrin Hatch, would overturn the 2015 Johnson v. United States Supreme Court decision and once again increase prison sentences for certain “career criminals” to a mandatory minimum of 15 years. H.R. 4884/S. 2313: DETER (Defending Elections from Threats by Establishing Redlines) Act. This Act, introduced by Representative Ileana Ros-Lehtinen and Senator Chris Van Hollen, would establish new sanctions on Russia if they interfere in the midterm election. On a related note: SPSSI issued a statement on the topic of family separation in late June of 2018. SPSSI also signed on to a joint statement by psychology groups on U.S. immigration policies and practices. For additional context: Please see the the solidarity statements issued by institutions and organizations around the world. America's Children in Brief is a report issued annually by the Federal Interagency Forum on Child and Family Statistics. 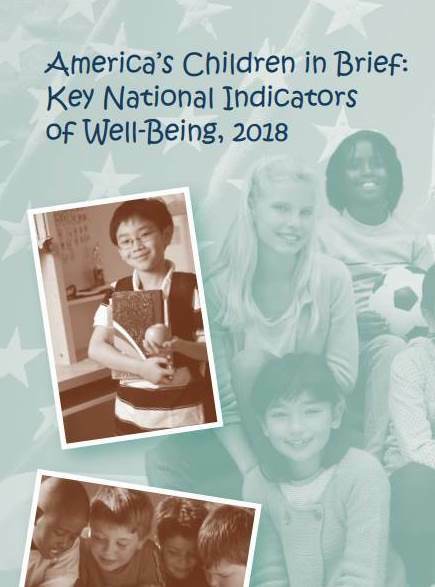 The report includes indicators on child poverty, health insurance continuity, homelessness, and exposure to violence, among other indicators. U.S Census Bureau releases annual data on poverty and health insurance coverage in the U.S.